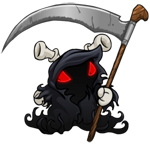 Hello, puny Neopian. I see you're here to browse through my collection of 135,928 Neopets images. The Emporium here is a tagged, searchable, database of every Neopets image my minions can find. 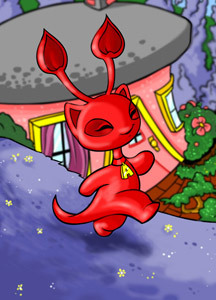 Ever wanted to run a search on images.neopets.com? You've come to the right place.